all three scarves - James Pringle weavers, the Royal Mile, Edinburgh. 3 for £20 deal. I adore tartan. The way it spices up an outfit effortlessly fascinates me, but personally it is just that little bit more than that. My Dad is Scottish so wearing one of these makes me feel and remember my Scottish heritage, and how although I don't consider it my home, it is a wonderful country that I enjoy visiting twice a year. These scarves are all 100% acrylic and therefore incredibly soft, something I appreciate as nothing is worse than an itchy woolen scarf! The classic red design is a must-have, even if you're like me and not somebody that gravitates towards red clothing. Accessorize, girls. 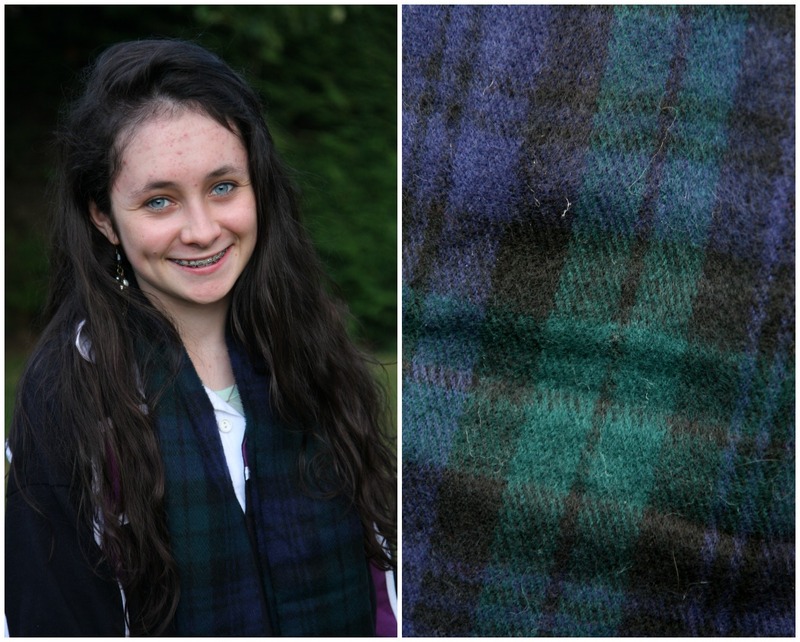 The lilac scarf with infused turquoise, pink and white really struck me as being unique and feminine, contrasting from the usual rugged tartan design. This is the one I'm most excited to wear, I've already pictured in my mind so many outfits I want to wear this with! Bottle green and navy are two of my favourite colours for A/W. I know what you're thinking - 'Thalia knows how to wear colour?! What?!' But yes, despite how I usually live in my black/white/grey/plum/navy planet, bottle green is one of the few shades I want to add to my A/W wardrobe. Comfy and affordable, this scarf concluded the trio nicely. I'm obsessed with these Scottish inspirations at the moment, in a few months I may be a full convert in a kilt with a classic Scottish pin! I will never let this overpower my love for England though, guaranteed. What are your thoughts on tartan? Will you be wearing it in the upcoming months? This post has made me swell with Scottish pride. I love the red one. 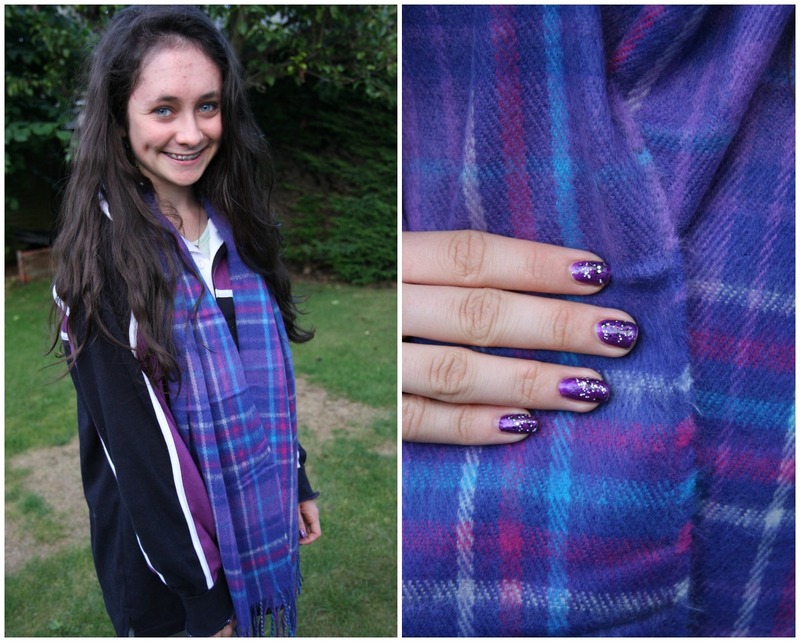 It's so hard to pull off tartan in Scotland though! 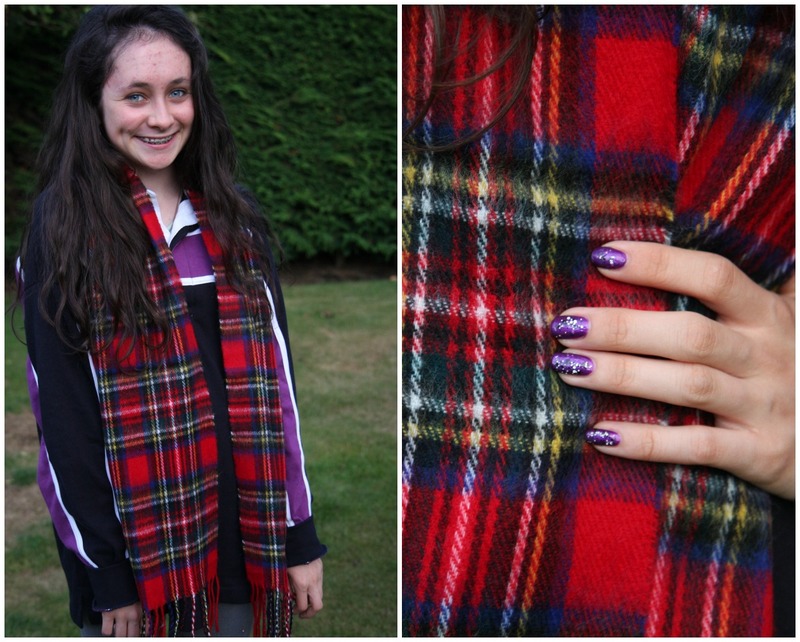 Love love love tartan. I wonder if it's trying too hard now that I live in Scotland, though.